New Price in Old Hickory TN! 3 Beds 2 / 0 Baths 1,652 Sq. ft. Description: Move in ready! 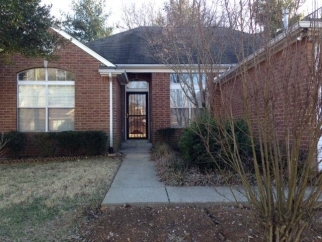 -Hardwood in foyer, lr, dr, kitchen, den and halls! Tile in baths! Formal lr/dr combo! Den with gas fireplace - master w/sep tub & shower! Fresh paint! Covered patio to enjoy fenced back yard!